"Она научилась стрелять из лука." Translation:She learned to shoot a bow. I just realized that English also has the word leek which is cognate to the Russian word. she learned archery. not accepted? if not, what would archery be? The English "shoot a bow" sounds funny to me. 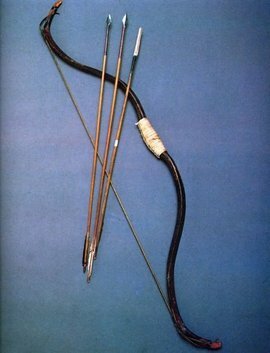 I learned to "shoot a bow and arrow", or "shoot an arrow", though I had to look online to see that "shoot a bow" is also used. I almost put "She learned to shoot from a bow" as it looked like it would be a more literal translation, but in the word choices, "from" wasn't one of the words, which clued me into the new (to me) English phrase. No complaints, just noting an interesting difference. ... is this a completely different meaning of лук or is there some kind of story behind this meaning to shoot a bow, I'm absolutely fascinated! Лук is both a bow and onion. 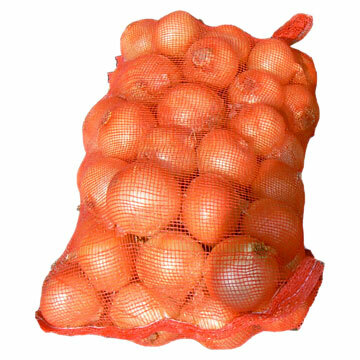 A single onion (or another similar plant) bulb is луковица. It's also a cupola of a church. 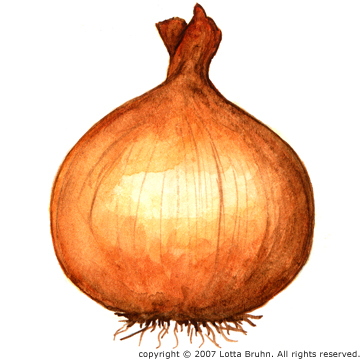 There's no story, they used to be written differently in the past: bow was written лꙋкъ, onion/leek was written лѫкъ. 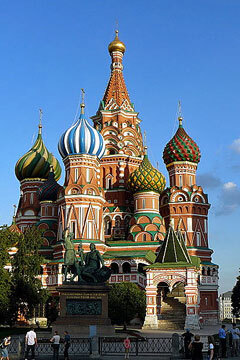 But Russian has lost the ѫ [õ] sound long ago, and ѫ [õ] became [u], making them sound in the same way. Лук means bow as well as onion. So it's a completely different meaning. Ahhh right! When I hovered it just had the compound phrase and the word meaning onion! I doubt I will forget in a hurry though, I kind of like the mental image. 1) Почему здесь не подходит герундий shooting? 2) Почему не подходят такие конструкции: "she has learned to shoot from a bow", "she has learned to shoot a bow"? The English translation sounds so weird. Is it really how you would say it?